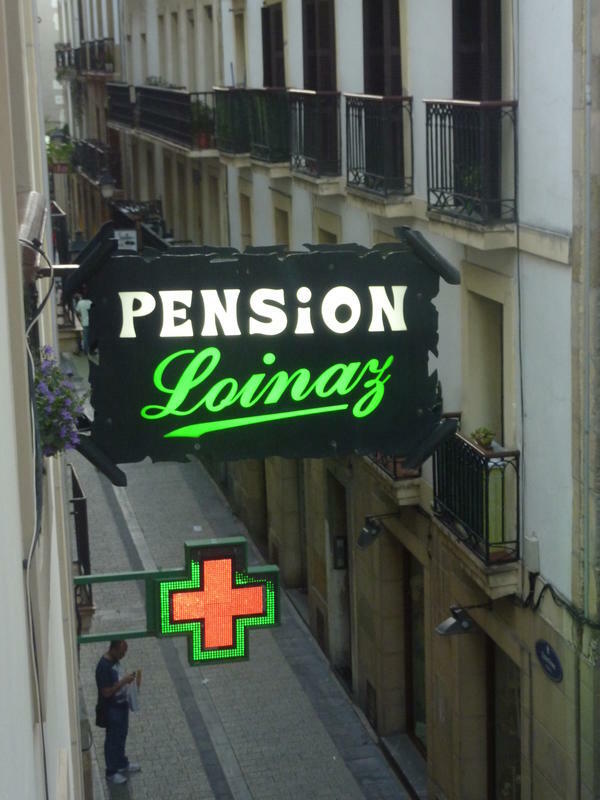 Pension Loinaz is located in the Old Town. Its privileged location allows the visitor to walk to the main attractions such as 'La Bretxa' shopping centre, the cinemas as well as the harbour with ITS really nice aquarium, beaches, restaurants, bars and more. Because of the recent renovation and the constant satisfaction of the many visitors through the years, we have been recommended by various guide books such as Let's go Europe, Let's go Spain, Lonely Planet, The Rough Guide and others. 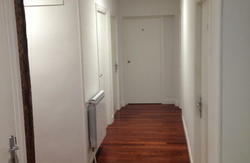 We have single, double, triple rooms and also for four people. 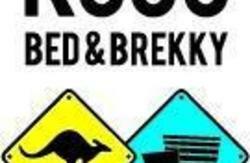 There is one bathroom for every two rooms and all the rooms are looking to the street. They also have central heating and TV. From RENFE train station: 15 min. walk to Pension Loinaz. 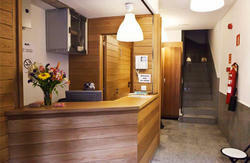 From EUSKOTREN train station: 20 min walk to Pension Loinaz. You can get buses #26 and #28 to the boulevard. From the bus station: 30 min. walk to Pension Loinaz.